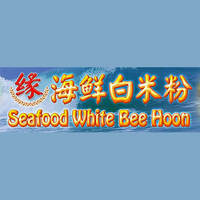 White bee hoon has been in the running to become one of Singapore's national iconic dishes. Those looking to cope a taste can head over to this hawker outlet to experience the classic white bee hoon passionately wok-fried and served with fresh seafood. 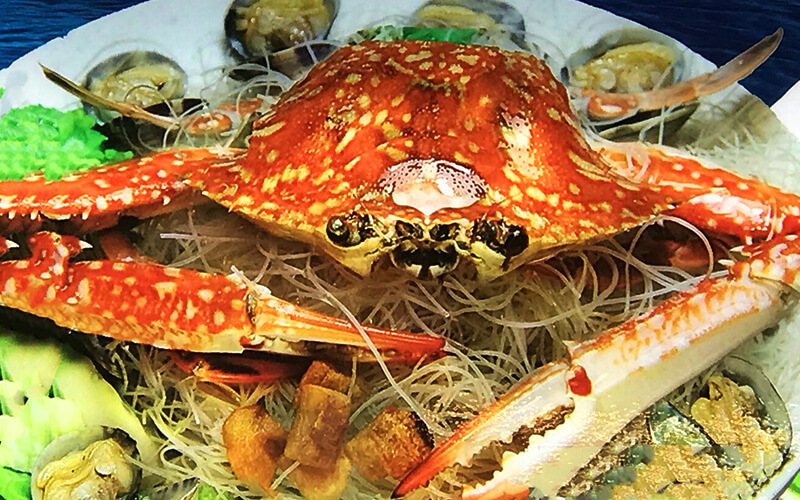 They offer up a a galore of shellfish including sea prawns, crayfish, lala, flower crabs, scallops, abalone, and lobsters.